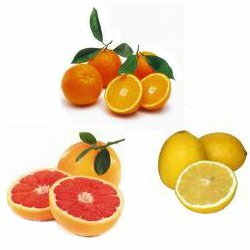 Why Citrus For Cleaner Carpets? Citrus has the ability to maintain the appearance of your carpet and minimize allergens. When combined with an antimicrobial, it provides relief from allergy symptoms. Mildew problems can be reduced and reactions to dust mite residue lessened. Citrus is very effective against grease and soil, and fights yellowing and oxidation that can dull your carpet. It cleans and treats carpet fiber with no sticky soap residue. I learned a lot reading this, thanks for the information! Pretty fine article. I just stumbled upon this web site and wanted to say that I have really enjoyed reading your blog posts. I’ll be subscribing to your feed anyway and I hope you’ll post again soon. Big thanks for the wholesome info. If you want your carpets cleaned, this guy is the best.